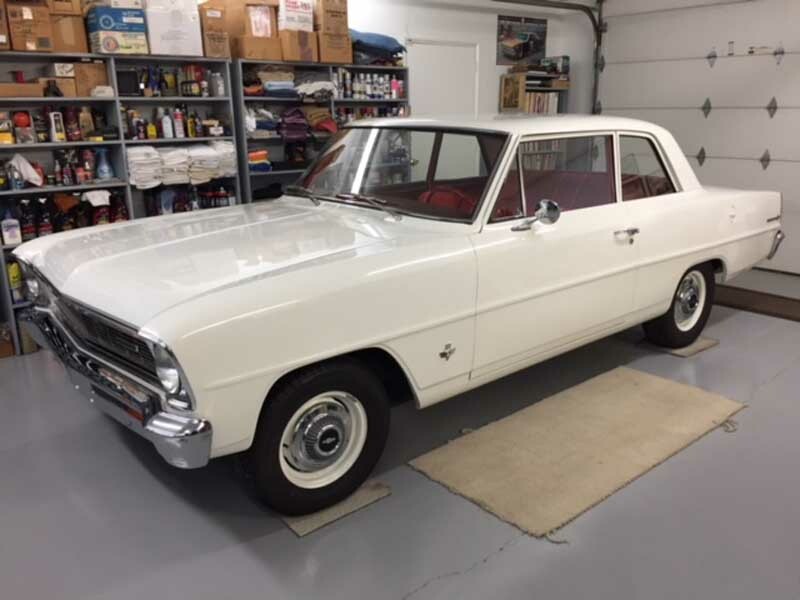 The 1966 Nova dual exhaust system consisted of 2 1/2″ head pipes that necked down to 2″ at he manifold, 2″ tail pipes with resonators and offset inlet and outlet mufflers. 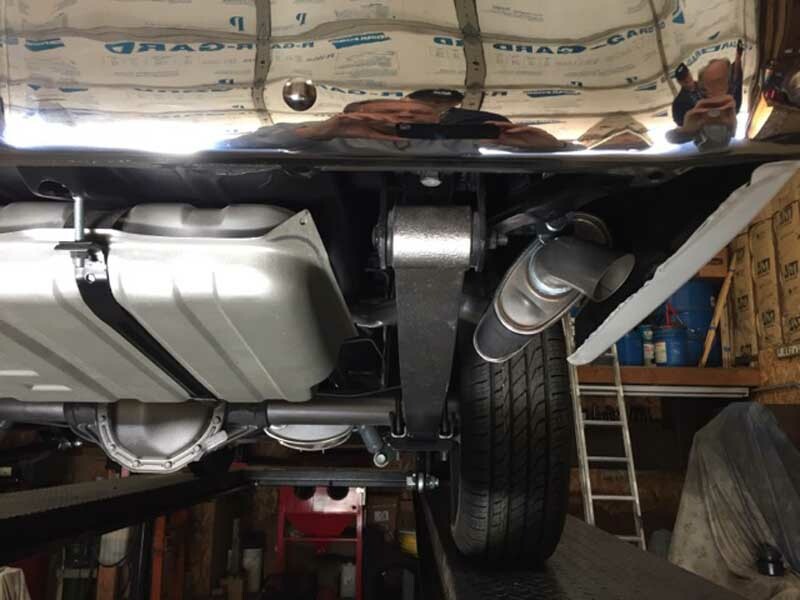 Our system comes reproduced from an original system from a low mileage L-79 car, and consists of the following. 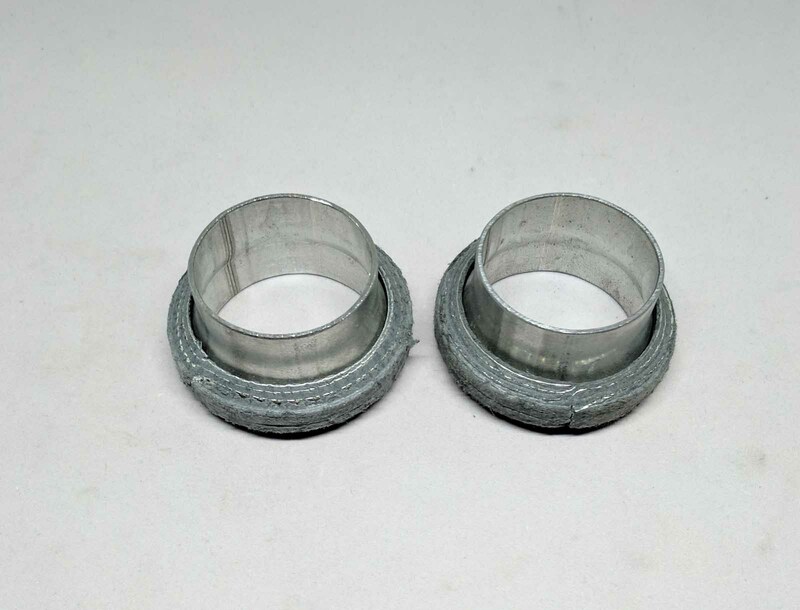 Correct 2 1/2″ head pipes with correct wrinkle bends and flats, extensions, donuts, correct 2″ tail pipes although we do leave the resonators off as we have not found a suitable reproduction. 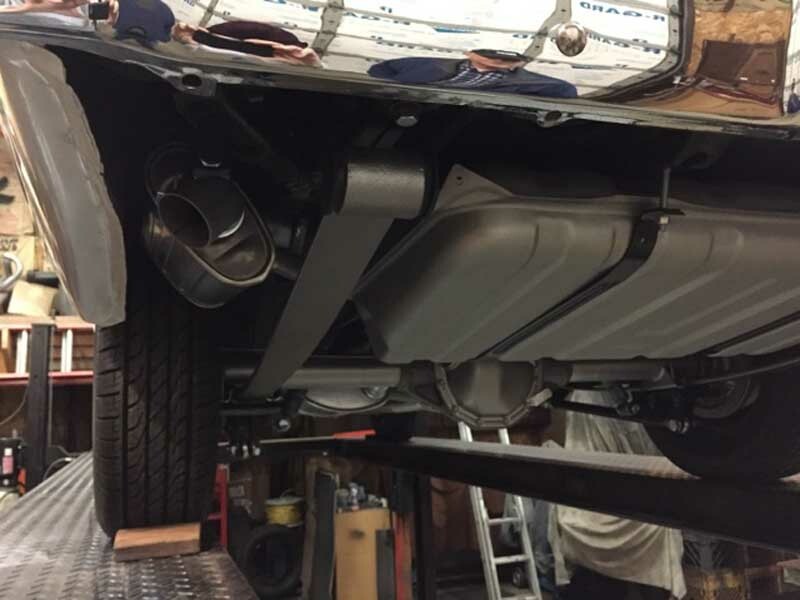 We include the correct offset inlet and outlet mufflers, GM style clamps, chevy small block flanges, installation instructions, diagrams and sealant. reproduction hangers are available as well as a concourse show kit for those of us where original is not good enough. These hangers are another reproduction that are essential on any high quality Nova restortion. 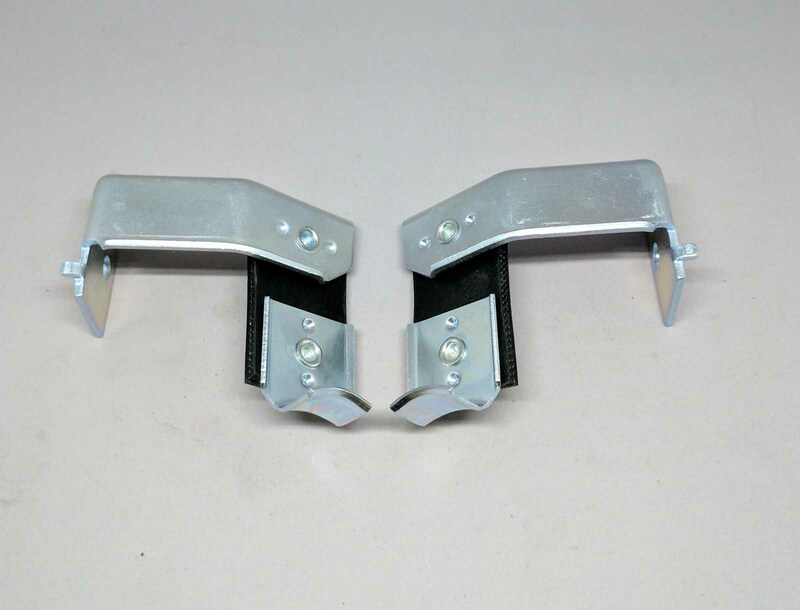 Our hangers are zinc plated and hand built with the correct corded tire rubber. 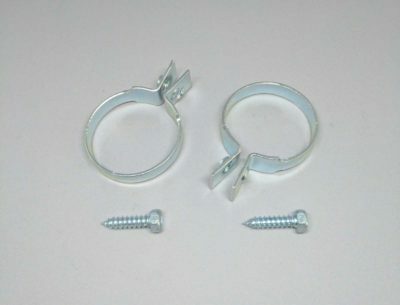 They have been reproduced from the original you see here and will ome with the correct screws and correct 5 /16 ubolts. 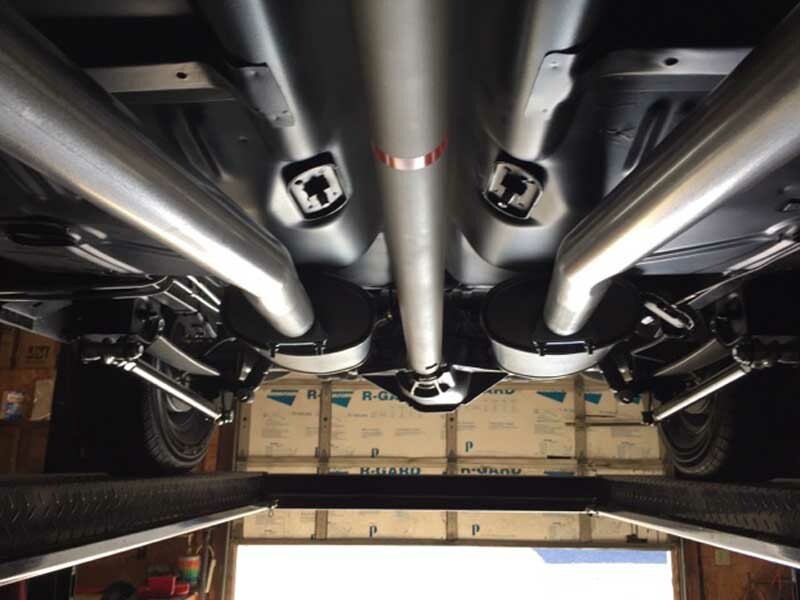 We are pleased to offer them with our 1965 -67 Nova exhaust systems. 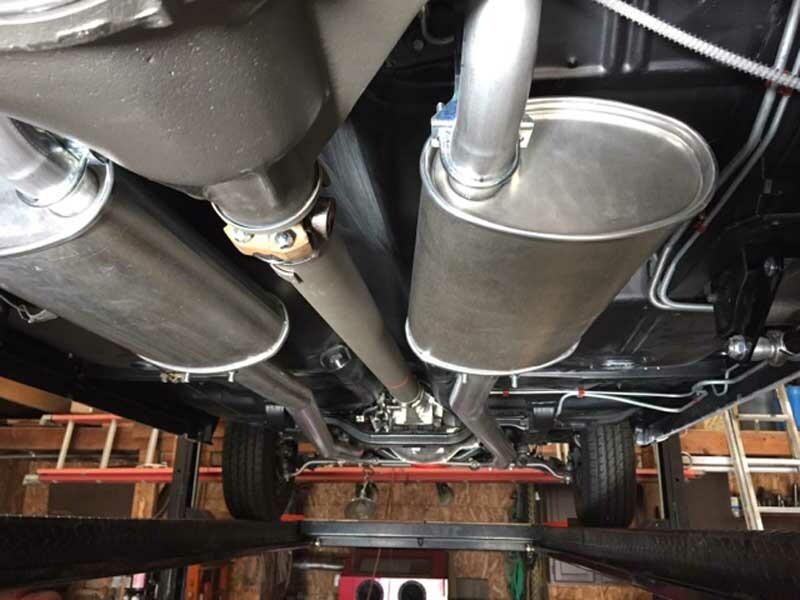 These hangers are another exlclusive Gardner Exhaust Repprouduction for the Nova community. After seeing what was currently available and knowing that it just was not close enough to original for our customer set we decided to reproduce them. 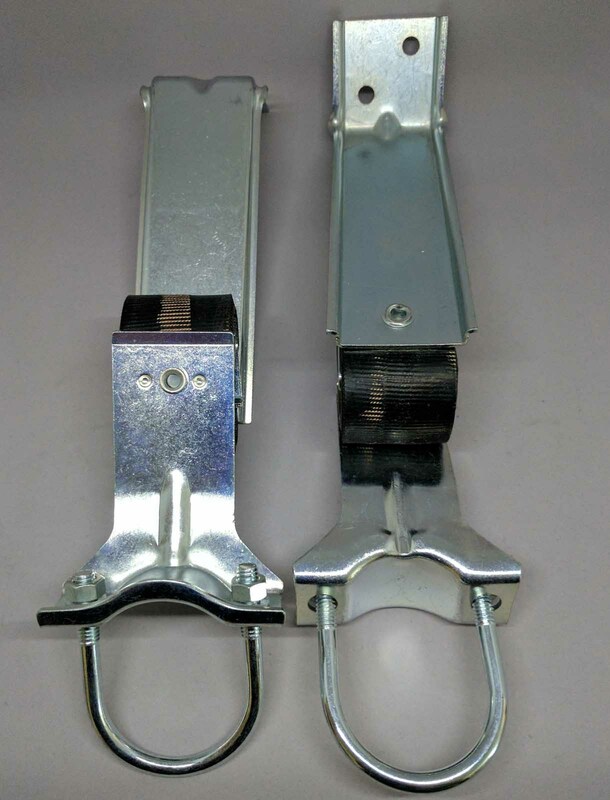 The hangers pictured here are copied from the orginals above they come zinc plated built with the correct corded rubbers, button head rivets as well as the corect screws for attachment. 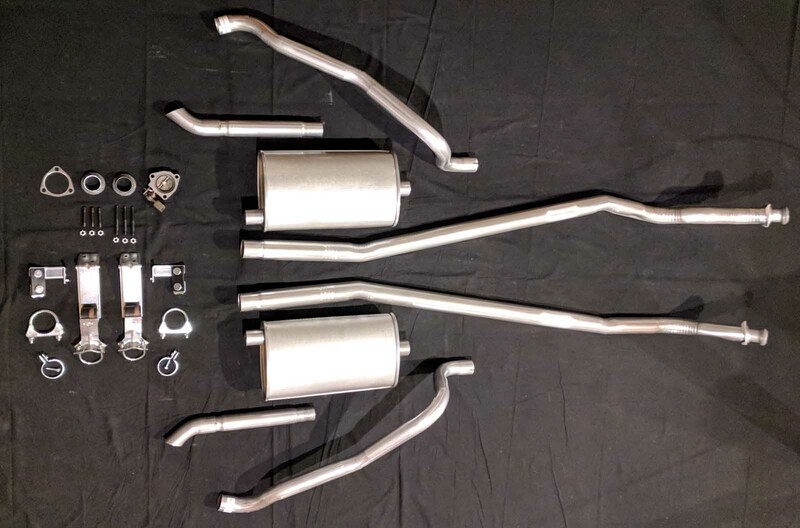 They are available with any of our 1965 - 1966 Nova exhaust systems. 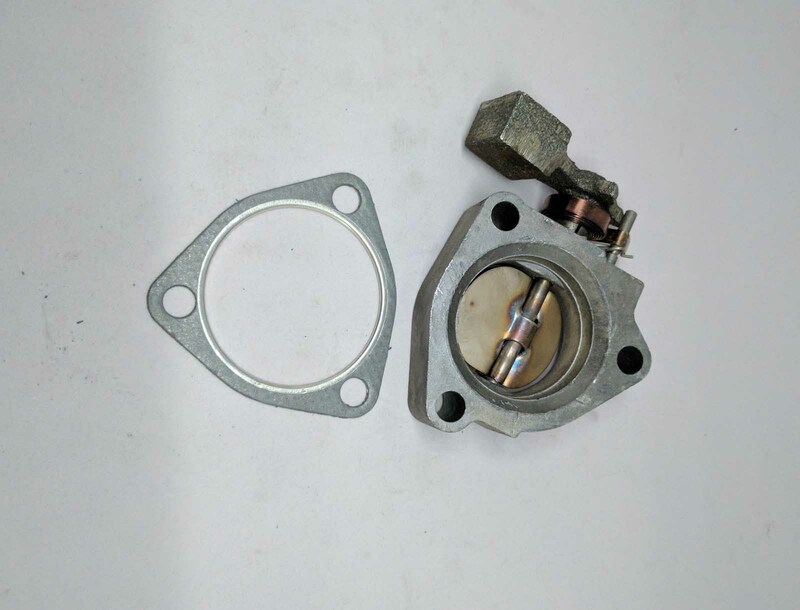 Although this is not our reproduction we have compared it to original resonators and it is an excellent reproduction cosmetically of an original piece. 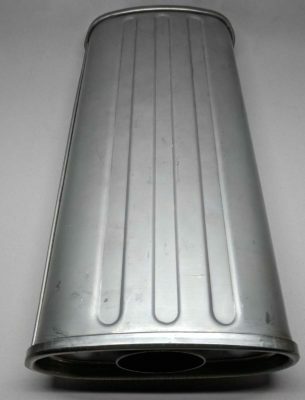 This is just a shell but externally it looks spot on. 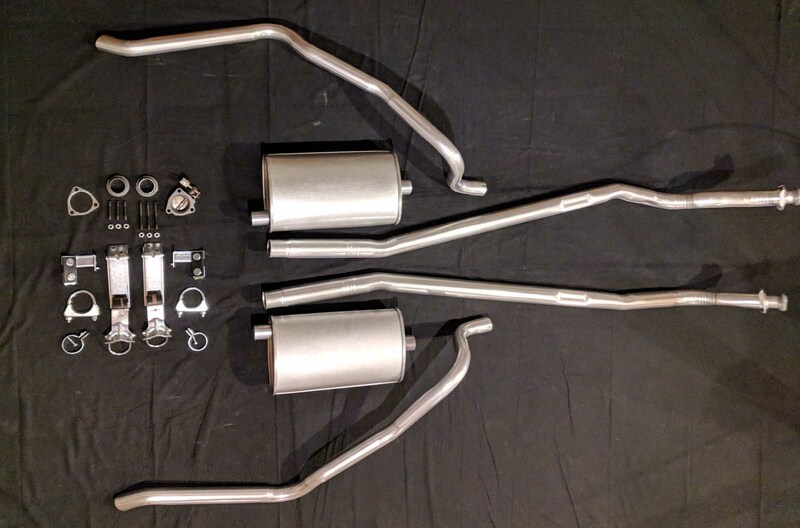 We have developed a resonator adapter kit to work with our exhaust system and these resonators for any of our 1965 - 1966 Nova dual exhaust systems. This is the correct Heat Riser for the 1964 - 1974 Chevy Small Blocks. It is an option with any of our Chevy systems and comes with the correct gasket.